Tomorrow is December 1st. Soup season is upon us. Comfort food...... Here is a recipe for a yummy, hearty soup using ingredients you can find at the market with a few pantry staples thrown in. 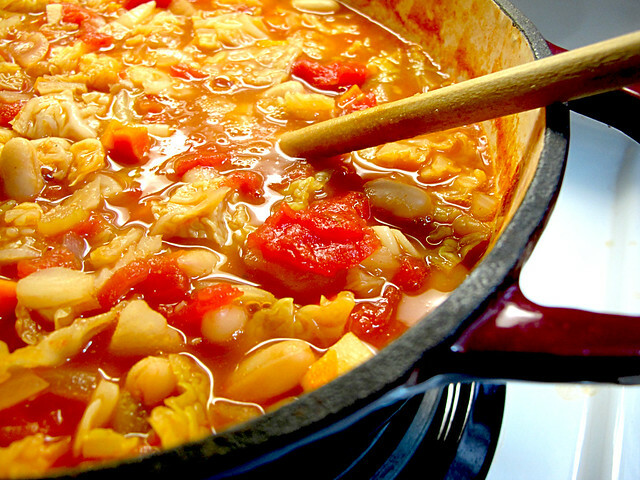 Italian Tomato, White Bean & Cabbage Soup with Sausage. 3 leeks (white and pale green parts only), halved lengthwise, then thinly sliced crosswise (about 3 cups) OR use onions instead. Heat 2 tablespoons of olive oil in heavy large pot over medium-high heat. Add sausage and sauté until brown around edges, about 5 minutes. Add cabbage; sauté 2 minutes. Transfer sausage and cabbage to bowl. Add remaining 2 tablespoons olive oil to same pot and heat over medium heat. 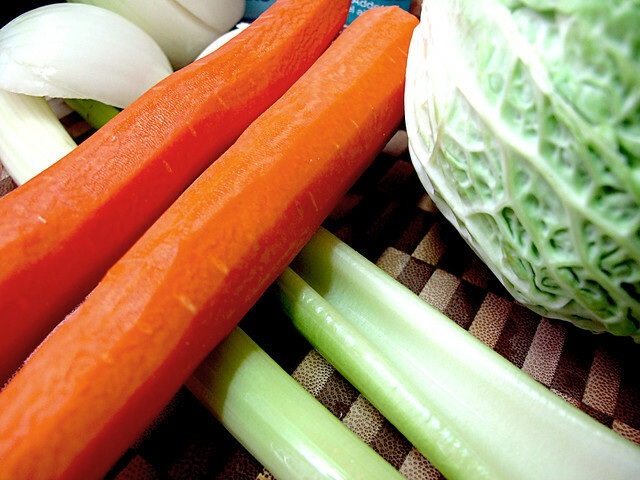 Add leeks, celery, carrots and sauté until soft, stirring occasionally, about 5 minutes. Add tomato paste, parsley, and rosemary and stir 1 minute. Add broth, sausage/ mixture, and beans and bring to boil. Reduce heat and simmer until vegetables are tender, about 40 minutes.